Thanks for providing us this books. I am too happy for getting this books and now I am going for reading this book. thank you for taking the time to provide this without some gimmicky subscription required to read it. I am looking forward to read this book and get the certificate. I am doing SEO since 4 years but something was missing. 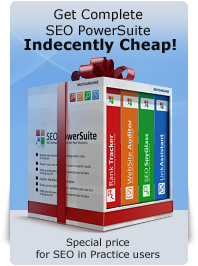 I have read some experts and also following popular SEO guides and forums. But now I feeling like I will get that something which I was missing since 4 years. Thanks for sharing this valuable guide. Would it not be possible to release this as a PDF file so taht i can read it offline on my iPad. This is really a greate book for all the people those are related to website business.